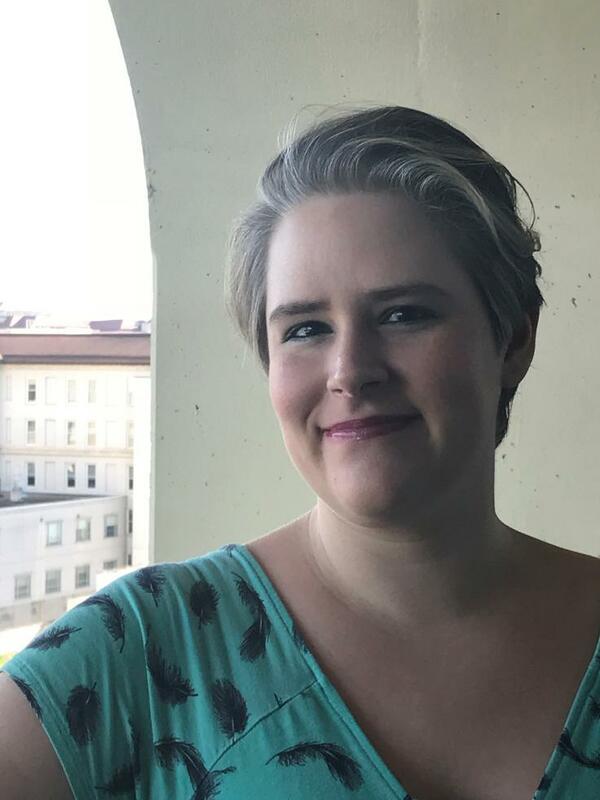 Sarah Quigley, CA, is a Manuscript Archivist and Interim Head of Manuscript Processing at Emory University's Stuart A. Rose Manuscript, Archives, and Rare Book Library. She has a BA in History and a MS in Information Studies, both from the University of Texas at Austin. From 2007-2009, she was a project archivist at the Jesse Helms Center, focusing on the arrangement of the former Senator's congressional records. In 2009, she joined the staff at the Rose Library as a project archivist working with the records of the Southern Christian Leadership Conference. Since 2011, she has been part of the permanent Rose Library staff, working with a variety of collections documenting Southern history, African American culture and history, and British and Irish Literature. She is a member of the Academy of Certified Archivists (ACA), the Society of American Archivists (SAA), and the Society of Georgia Archivists (SGA). She is currently Chair of SAA's Committee on Public Policy, which guides the organization's legislative and policy priorities, and an instructor for SAA's Arrangement and Description: Fundamentals workshop. She was President of the Society of Georgia Archivists in 2015.